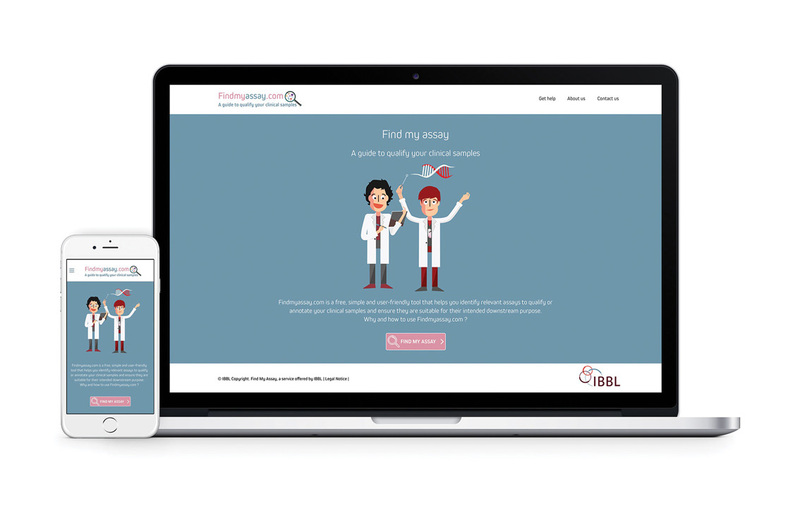 IBBL recently announced the launch of Findmyassay.com, a new online tool that allows researchers to check the quality of their biological samples and improve the reproducibility of their biomedical research. Building on the work done by the ISBER Biospecimen Science Working Group, the tool was developed by the IBBL team. A user-friendly application, it helps researchers identify and select the most relevant quality control (QC) assay for a given biospecimen type through a series of questions and answers. You can access Findmyassay.com here and use it for free. The main purpose of Findmyassay.com is to raise awareness among the scientific community on the importance of quality control and promote the use of QC assays. Findmyassay.com is expected to benefit the international research community, contributing to the translation of research findings into medical practice and meaningful health outcomes for patients.